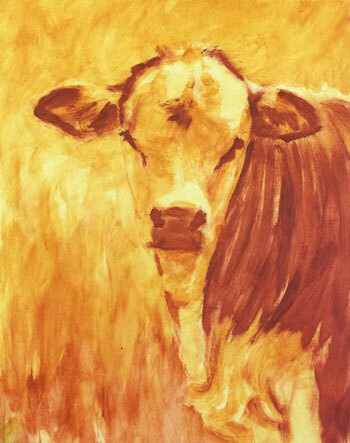 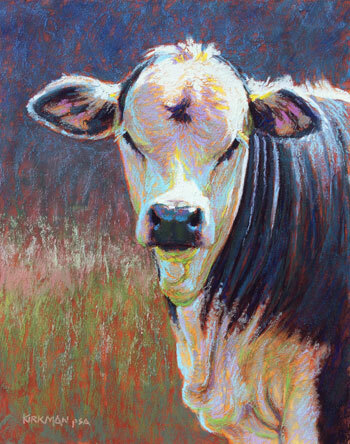 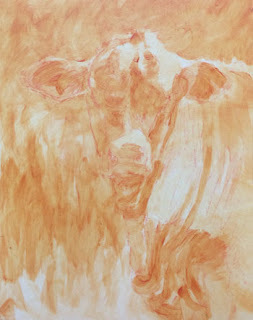 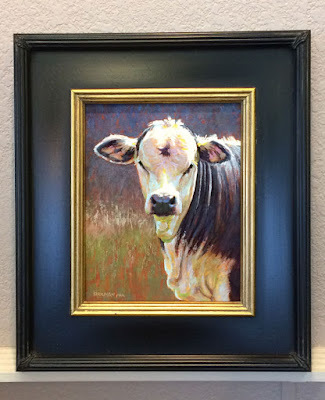 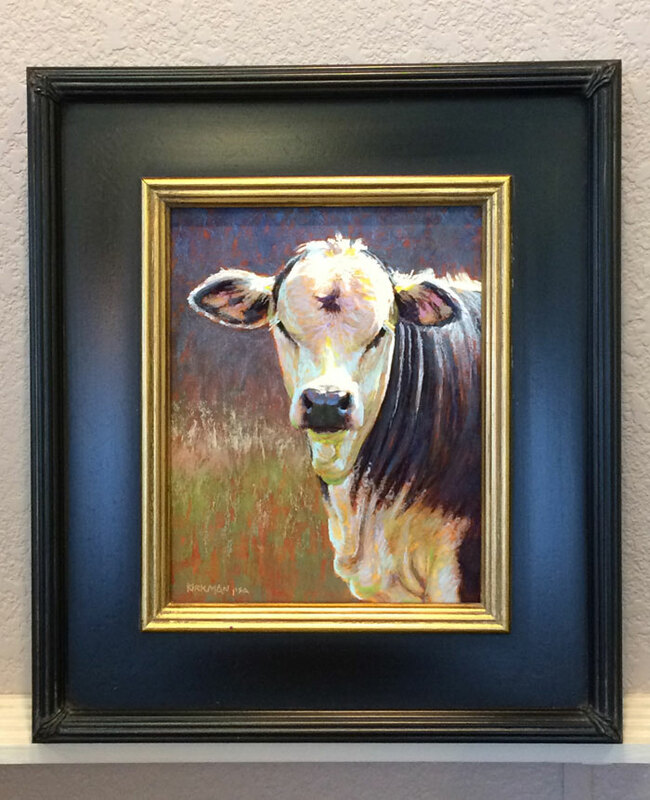 "Mondo" (pastel, 8x6 inches) $230 unframed for a limited time, or $300 framed. Thesaurus.com just told me that Mondo is a synonym of Big. I Thought it fit this beautiful bull.